Whether you’re looking for a pampering, romantic getaway, a haven after a demanding day’s business, or a stimulating immersion into Charm City’s innumerable delights, the special offers below will help make your stay at The Ivy even better. Off-property commitments keep you from taking full advantage of The Ivy’s all-inclusive experience? Join us Sunday through Thursday in one of our Row House guest rooms and pay only for the extra services you require. Rates start at $429. The perfect post wedding escape with no flight required. Enhance your newlywed bliss with one night in a luxurious room or suite, a 60-minute couples massage, and a romantic dinner for two at Magdalena. Celebrate The #IvyYearOfChampagne with the ultimate bubbly getaway. 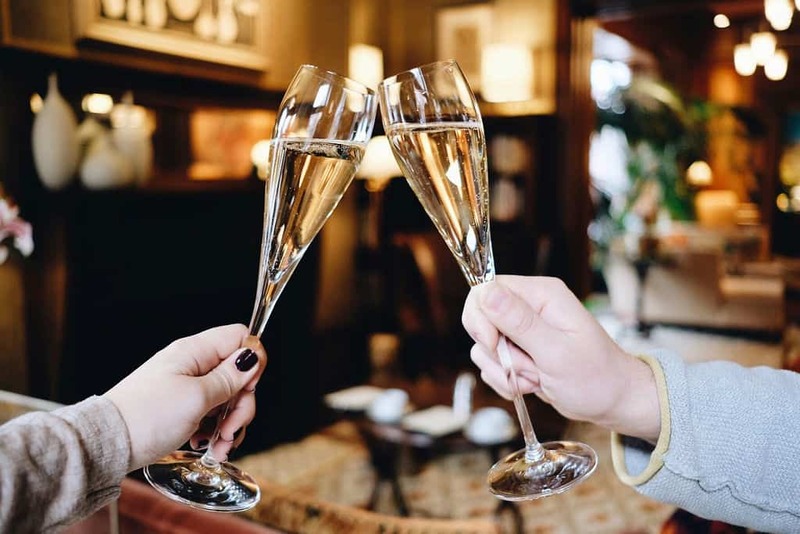 Spend one night in a luxurious suite, raise your glass to a bottle of champagne upon arrival, and indulge in a Champagne & Bergamot Spa Treatment for two. Welcome Spring with a staycation at The Ivy. 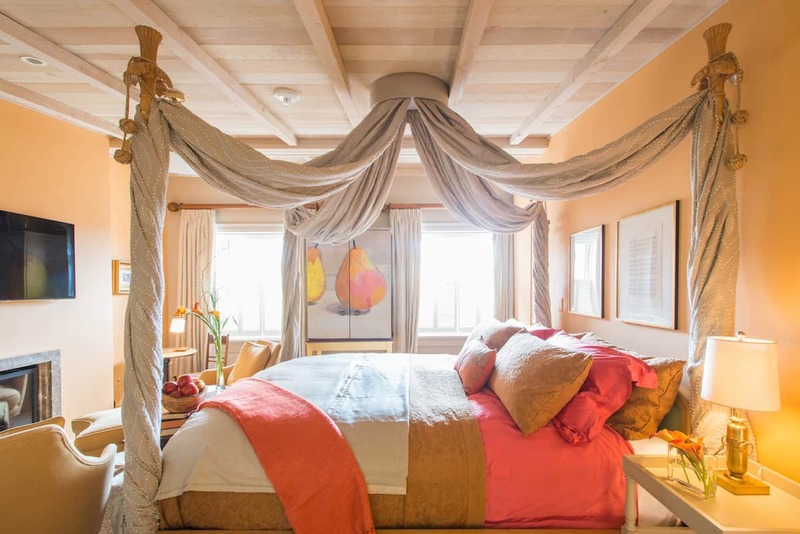 Enjoy two nights in a luxurious suite, dinner at Magdalena and a $150 treatment of your choice at The Spa. Rates start at $2100. 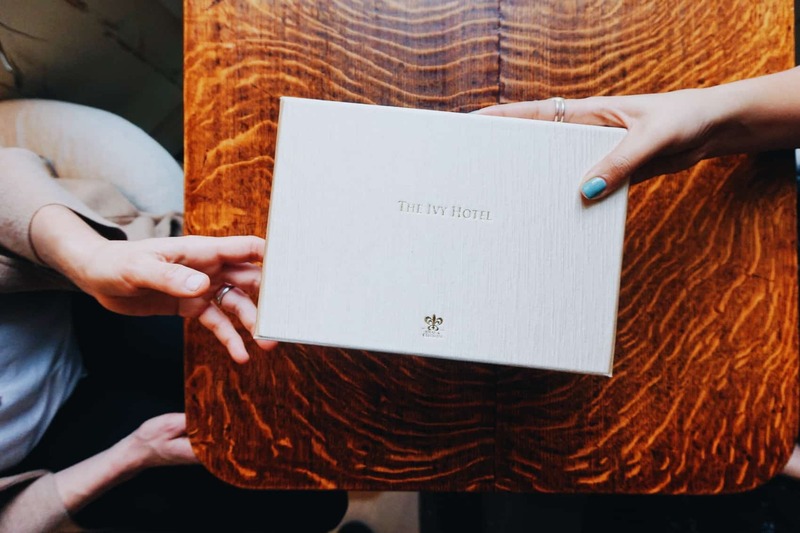 Give the gift of The Ivy for birthdays, anniversaries, colleague promotions, or just a special treat! Your gift certificate can be used towards any of the amenities we provide, including an overnight stay, spa treatments, afternoon tea, or dinner at Magdalena.